The survey course of literature was originally designed to give students an introduction to the major authors, genres, and works of a given time period. It is a performance of literary history. The idea is for students to have a general familiarity with a national canon before they progress to the higher-level courses that specialize and go in depth into the study of a more specific time period, artistic movement, genre, author, or work. This makes sense if you approach the study of literature as literary history. But the recent social science and cultural studies turn in literary studies has created different expectations and habits of thought among students and professors alike. Some are beginning to find the traditional survey course out of step with expectations and current practice. 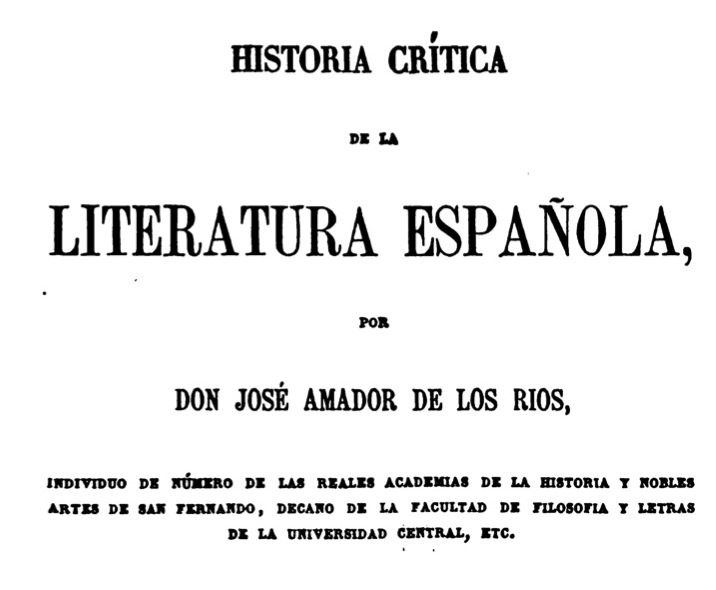 In a recent discussion with some students in my survey course on Peninsular Spanish literature (1100-1600), I found that very few of them thought that a Spanish major was essentially (as I had always imagined it) an English major, but in Spanish. That is, they did not feel that the purpose of the Spanish major is to learn the literary history of Spain and Latin America, and to learn about the formal aspects and critical approaches to the literary critical study of poetry, fiction, drama, and film. In short, they didn’t care about literary history; they wanted to ‘learn Spanish.’ One stubborn student admitted that he liked to read books and write essays about them. But the rest saw it differently. I am always tinkering with my survey course. I teach it at least twice a year, so I have lots of opportunities to swap readings out, fine-tune the written assignments, and update my lecture notes and activities. In light of this recent discussion with my students, I decided on a more radical overhaul this time around. 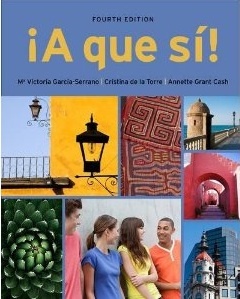 Many students in survey courses of Spanish and Latin American literature (in US universities) are language learners who are in their third or perhaps fourth year of study. They are not anywhere near as proficient in Spanish as the average English major is in English. It makes sense that the survey courses they take would not simply be a Spanish-language version of a survey of English literature. Many third-year language textbooks rubricate readings thematically, opening the unit with a general discussion of the theme (migration, women’s rights, pollution, family structure, etc) then progressing to a related reading with activities and written assignments designed to reinforce student’s understanding of the theme and their command of key vocabulary. I adopted this approach in structuring my survey courses. I maintain a chronological structure that begins in the eleventh century and ends in the seventeenth. The main difference is in the presentation of the texts. The syllabus introduces each reading with a ‘big question,’ designed to point up the broader social, religious, or political significance of the text. 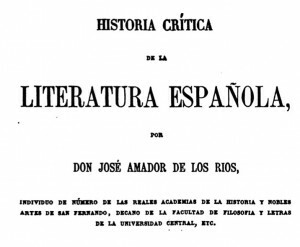 In formulating the questions, I asked myself “what is interesting about this text?” (Not “how have literary historians explained the significance of this text” or “why is this text important for the development of Spanish literature?”). What's interesting about this text? For example, the unit on Marian miracles (we read one of the miracles in Gonzalo de Berceo’s Milagros de Nuestra Señora) asks “Why do we want God to be a woman?” For many of the readings, there is an excerpt of a contemporary essay on a related topic, and an additional primary text from the period on the same subject, and the occasional excerpt of a secondary literary critical essay. The ‘big question’ for each reading sets the agenda for the class meetings, discussion section meetings, and written assignments. For each syllabus entry, there is a question, key terminology or themes, a debate topic, and a creative assignment (práctica). In a given lecture meeting you might begin with an individual writing exercise and/or small group discussion of the question, then segue into coverage of the excerpt of a modern essay on a related topic (for the Catholic Monarchs’ Edict of Expulsion we’ll read an excerpt from an essay on ethnic cleansing) or a related primary text from the same period. Discussion section leaders can choose to assign students to prepare both sides of the debate based on textual evidence from primary and/or secondary texts. Alternatively they can choose to have students prepare the creative assignment, which can in turn form the textual basis for activities conducted during section. None of these adjustments in approaching classic texts means that literary history is consigned to the dustbin. They still learn about Gonzalo de Berceo’s biography, about the emergence of Castilian as a literary language, about Catholic Mariology and popular Marian practices. It is still a survey course of (mostly) canonical texts; one geared for students who do not necessarily see themselves first and foremost as lit majors. There will be skeptics. They will accuse me of pandering to students’ obsession with ‘relatability,’ of giving in to the tyranny of present-ism. But I think leading with the question is simply good humanism. 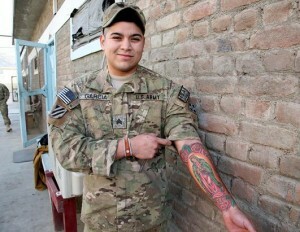 It helps remind us of how these texts we love to read and teach speak to the human condition. And if our students, even our Spanish majors, are not necessarily presold on the humanities, I don’t see any harm in reminding them why they should be.